Membership to First Friday Club is free, however you can upgrade to a featured listing for a one off £50 fee and our guest speakers also get their membership upgraded. This includes an image, short description of your organisation and a link to your website. Scroll to see our featured members in alphabetical order or get in touch to upgrade your listing. 321media is a creative and cost-effective corporate video production company founded by ITV News reporter and producer Mel Bloor. Mel has more than 15 years’ experience of working in the television and radio industries and has been professionally trained to film and edit. 321media's aim is to help companies build their brand and grow their business through the power of video. 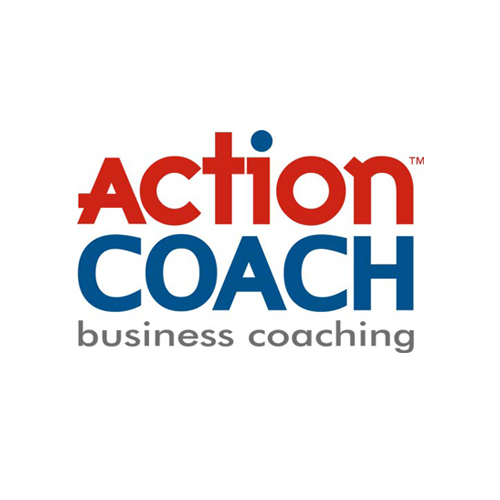 Action Coach help their clients create commercial, profitable enterprises that can work without them. The role of a business coach is to coach business owners to success through guidance, support, accountability and encouragement. Business coaching helps owners of small and medium sized businesses with their sales, marketing, management, team building, business growth strategies and so much more. Most importantly, just like a sporting coach, they will keep you focused on the game. AdJuice is a search engine marketing consultancy providing PPC (pay per click) advertising, SEO (search engine optimisation) and Analytics services to businesses in the South East. AdJuice works with businesses to help them grow by raising their visibility online with highly tailored services to generate more traffic, leads and conversions. Cherubs Floral Design is no ordinary florist. Established in 2004, it is one of largest floral design companies in the south and can help you with corporate flowers, themed events and prop hire, as well as weddings and everyday flowers. They specialise in making arrangements stress-free for corporate customers and have a large portfolio of business clients. Award winning nationally recognised Jacobs is one of Reading's most established and trusted family-run businesses, a luxury independent jewellery and watch shop in its third generation. 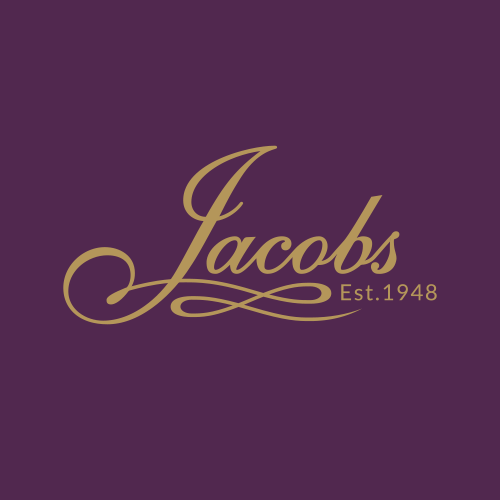 Established in 1948, Jacobs specialises in diamond, precious and coloured gemstone jewellery, including onsite repairs and design services; plus carefully curated jewellery brands, alongside select prestigious watch brands. Improve productivity with ExpenseIn expense management software. Replace spreadsheet and manual processes with easy receipt digitalisation, expense claim creation, automated policy enforcement and real time reporting. Take the tour www.expensein.com/tour and see how both your employees and finance department save time. Launchpad is a Reading charity that helps the town’s most vulnerable and disadvantaged people to turn their lives around and fulfil their potential. Launchpad provide accommodation, support, education and counselling to people in the town who need their help. Style and decadence is the mantra at Malmaison Reading, moody lighting, roll-top baths and gigantic, soft beds are what make this one of the most sophisticated hotels in Reading. From refreshing cocktails in the chic Chez Mal Bar to succulent steaks in the Chez Mal Brasserie this is a place where you'll want your encounter to last forever. Mantle is a serviced and virtual office providers based in Berkshire. They answer your phones when you’re busy; hire out smart, bright meeting rooms; and provide professional business addresses. Mantle help businesses big and small to make a huge impression. Visit them in Wokingham or take a look at their website. In May 2013 a group of interested parties from Reading’s arts and business communities met to discuss the need for performance and exhibition space in the centre of Reading. From this initial meeting an executive was formed to find a suitable location for a new theatre and arts venue in Reading, establish the capacity, use and viability of a new venue and to secure funding to enable the project to develop. The Data Support Agency offers GDPR solutions for the UK’s 1.3 million SMEs. Their monthly subscription service gives 24/7 access to a dedicated portal containing tools, templates and processes plus one of the most comprehensive FAQs available. Upload, download, manage your support tickets online and see how compliant you really are. Speak, email or chat with their UK-based support desk to help you resolve GDPR queries, all included. The FSE Group offers tailored funding solutions and support for ambitious and innovative small and medium enterprises (SMEs), to help them achieve their maximum potential. This includes the provision of business loans, social enterprise loans and equity investment. For more information visit our website.